If there is one city in West Yorkshire that knows how to stick together a great party it is of course, Leeds! So, finding the perfect Leeds wedding venue in Leeds shouldn’t be as hard as you think! Well, it really isn’t and there are lots of fantastic places and reasons why you should definitely consider Leeds for your dream wedding venue. Choosing the perfect Leeds wedding venue is of course a choice to be considered and mulled over for a period of time but we think we have the right starting blocks for your wedding venue to suit your expectations. We’ve put together some helpful tips to find the perfect Leeds wedding venue, and other guides that cover wedding venues in Wakefield and Sheffield, check them out! 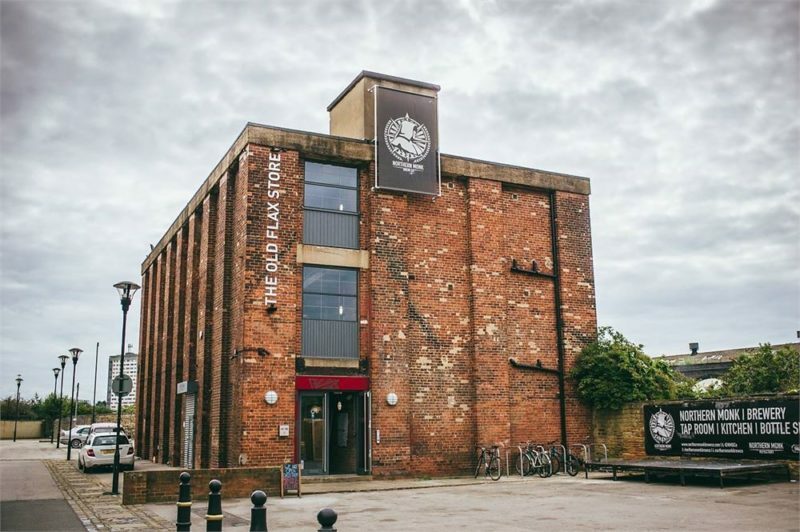 For those who have ever dreamed of getting married in an old style brewery well… this Leeds wedding venue is the perfect place for you! 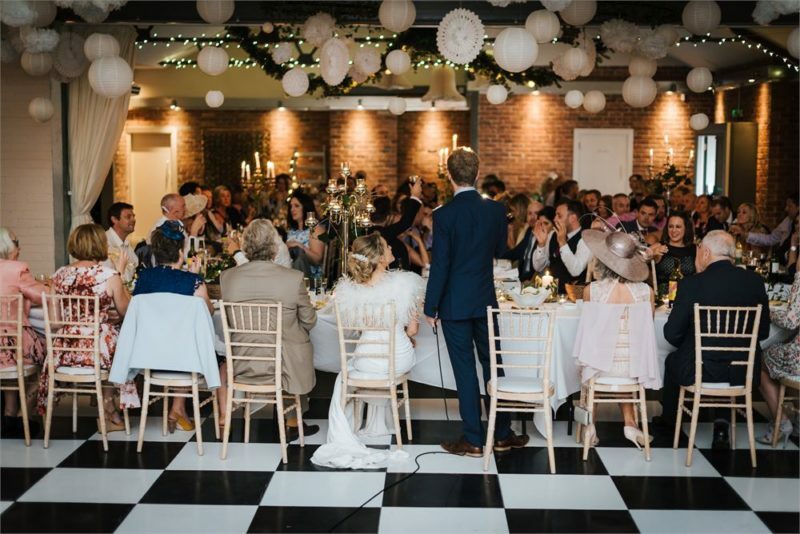 A rustic, grade two listed building that was in the heartland of the industrial revolution is now, a stunning wedding venue that will inspire and delight every single wedding guest and even those that would have some sort of reservation about the place. On the ground floor you will discover a running brewery still making over 20,000 pints of ale per week whilst The Refectory based on the first floor is brings amazing food and drink for all of your guests to enjoy. Finally, the second floor is, The Chapter Hall, the perfect wedding venue location which is a blank canvas for you to dress up and work with, however you wish. This really is a gem of Leeds city centre and we couldn’t be happier to recommend such a unique and different venue in our Leeds Wedding Venue guide. For those who are seeking a chic, new age and modern Leeds wedding venue then Issho, is just the place for you. 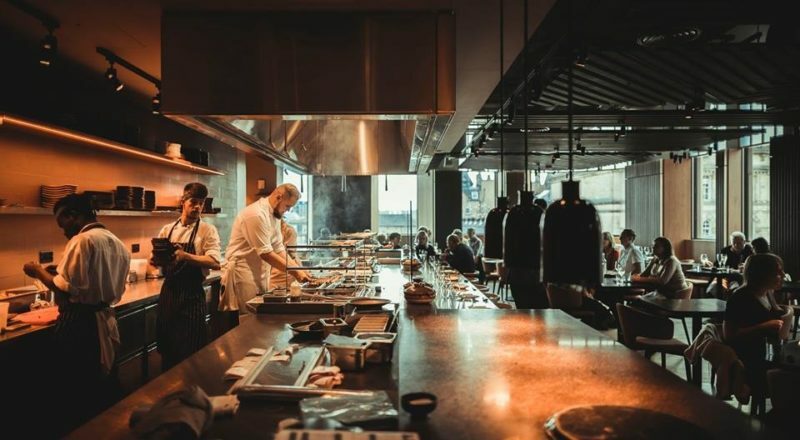 An authentic Japanese restaurant that is nestled above the hustle and bustle of the urban metropolitan centre below; not only allowing you to escape from the everyday but, to also capture Leeds at it finest from the a stunning rooftop view as well. Issho – meaning together in Japanese – is the perfect way to spend your special day with those special to your life as well. Bringing together old and new techniques in Japanese gastronomy this is a different way to really celebrate your wedding day in style. Whether you are looking for something intimate or are really looking for something that little bit special and grander, the team at Issho are there to help every step of the way. If Issho combined the intimate with the modern then New Craven Hall does things slightly more, traditional, and there is absolutely nothing wrong with that. Located in the Urban Luxe area of Leeds city centre this is precisely the kind of wedding and event space that one could wish for. Capturing the industrial atmosphere in the surrounding area the setting is its own unique mix of old and new, showcasing how beautiful design and space can turn into something special for the day; beautiful brick walls, exposed beams and elegant warm lighting turn this space into something that is truly spectacular. With a variety of rooms and packages available, New Craven Hall is the Leeds Wedding venue you want to start considering for your special day, if you haven’t already! Are you looking for something a little more traditional, something that stands as an ode to a Bronté novel? Then the Mansion may just be the place for you. 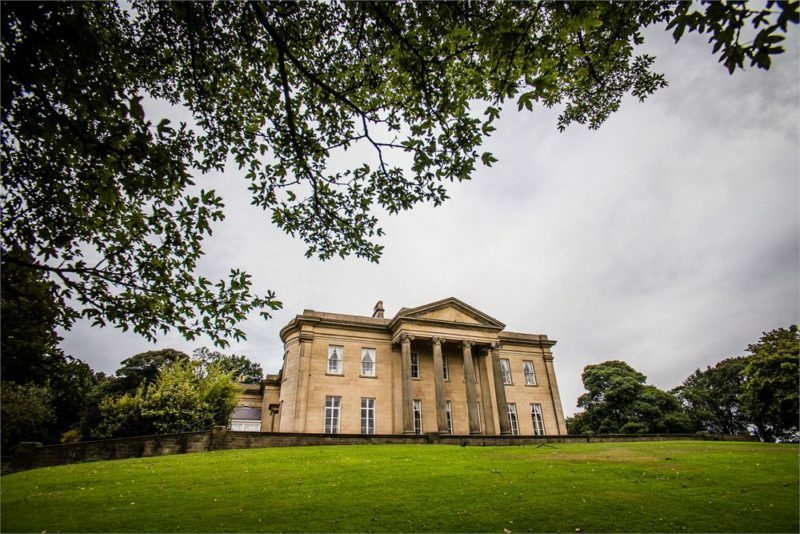 Standing as one of Yorkshire’s finest wedding venues, The Mansion is a Grade II listed regency building which offers the kind of intimate and grand spaces one wishes for on their special day. A truly magical setting that captures everything a wedding should be and everything a wedding should have. This all includes exquisite dining options, entertainment services and the views but then again… that’s something that no one is really in control of. Sitting on 700 acres of parkland just on the outskirts of the city centre, this is the perfect venue for those looking to make big on their dream wedding day. This award winning, city centre spot is the perfect Leeds wedding venue for those looking to really mix it up on their special day. With stunning views of the city centre and variety of function spaces, this is one of the truly great spots for a celebration to take place. Whether you’re celebrating your wedding breakfast or throwing together a spectacular affair of all sorts in the evening, Angelica and The Craft House really know how to stage a party. 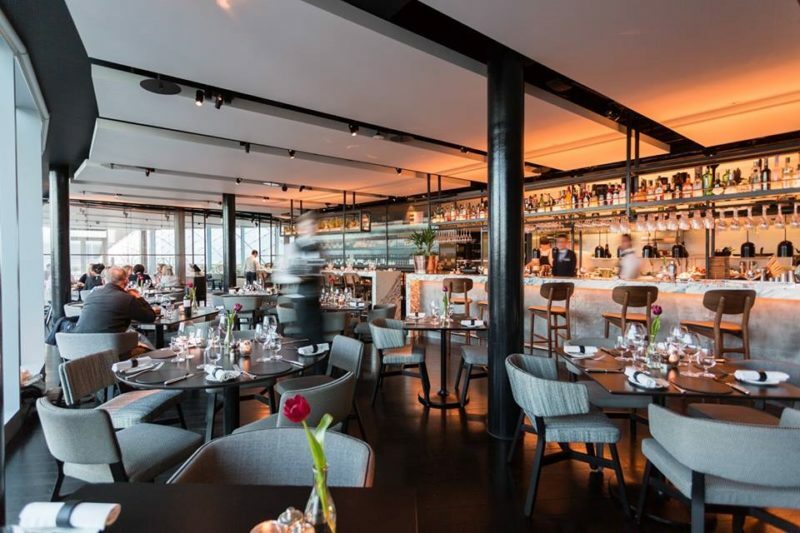 Stunning views, bespoke menus, rooftop bar and a secluded feel in the sprawling metropolis below, this really is the city and the location that you will never forget for your wedding day. Want something different, exclusive and niche? Then Angelica and the Craft House are for you.